This smart, simple approach ensures that kindergarteners write at or above a first-grade level by the end of the year. 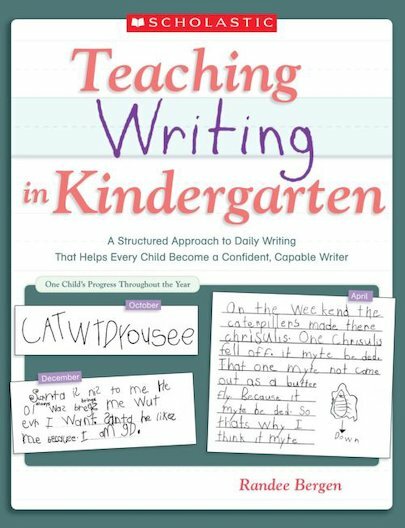 Master teacher Randee Bergen shares her yearlong plan for daily writing, providing complete lessons and tips for motivating all learners, managing writing time, and assessing children’s work effectively and efficiently. Includes guided lessons for the whole group as well as individualized mini-lessons to support learners exactly where they need help. For use with Grade K.